Guess What? After practicing our literacy centers for 4 weeks, WE FINALLY STARTED our Guided Reading groups. I know it can be scary to start Guided Reading Groups. I get a lot of questions about WHAT I do during Guided Reading during the early days, especially for pumpkins that do not know any letters. I break my time up my Guided Reading lessons into 4 parts. Yes, my groups could take up to 20 minutes, but we are not there yet. During the first two weeks, I choose not to do the writing component, but I will be starting it on Monday. If your groups are running long, I would recommend reading one day and then writing the next day. Once their books and writing get longer, this is the only option. I think it is important to have fluency and word work everyday. What this looks like will change throughout the year. I start every lesson with these quick warm-up activities. First, we pick our pointer and quickly go through the alphabet chart. We say letter name, letter sound, and the picture. You can get this chart FREE HERE from Tara West. We also do these self checking beginning sound cards. I show the card and they say the beginning sound or letter. These are from my Beginning Sounds Mega Pack. We spend about 3 minutes are these two warm ups. 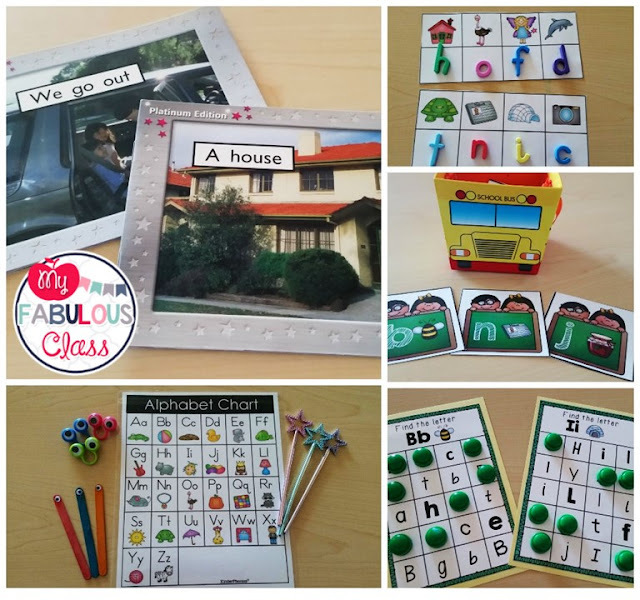 I will stick with these two activities for several weeks, but eventually, we will do different fluency activities, such as sight words. Right now, during word work, my lower groups are working on letter identification and my higher groups have moved on to beginning sounds. As the year progresses, so do the word work skills. I LOVE these FREE letter strips from Tara West. Kids quickly name the letters. There are also beginning sound letter strips, which I am using with my higher groups. You can grab these Free HERE. my Back to School Word Work. This game is a favorite for all of my groups. Students pull a card out of the bus and say the name of the letter or the sound, if they know it. I think it is important for kids to associate the letter with the picture and sound. Even if they are still working on letter ID, they will hopefully start to make the connection between the letter and the sound. The cardboard bus came from the Dollar Tree. The letter cards are also from my Back to School Word Work. For my students who already have letter identification, we still spend 3-5 minutes on word work, but we are focusing more on beginning sounds. These activities all come from my Beginning Sounds Mega Pack. I like to get kids into reading right away. This is a text level 2 book that I taught with one of my higher groups, but I also have my lower groups start reading right away, even if they do not have letter identification. 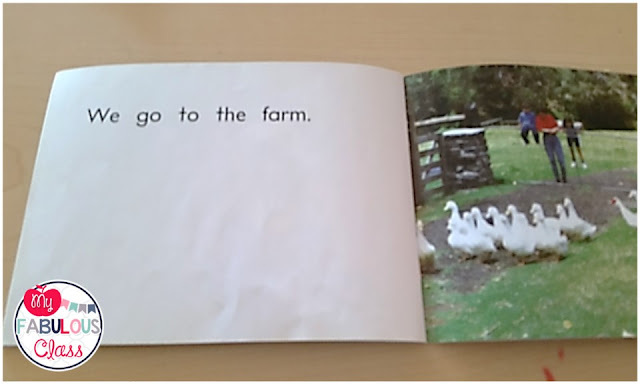 I find simple text for them with 2-3 words per page. 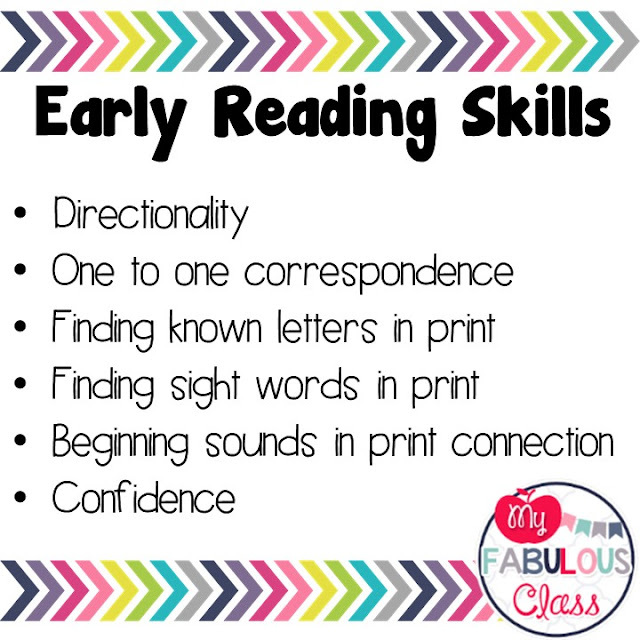 Directionality is an important skill. Add some pointers and your kids will be in heaven! I have a great post about pointers HERE. One to One- This can be a hard skill for some kids. The earlier you start it, the better. Start with simple books with only 2-3 words a page. Again, add some pointers! Finding known letters in print- Letter identification should not just be taught in isolation. It should be applied to a text to help children create a meaningful connection between letters and words.If the child knows their name starts with a c, have them find a c in text. Introduce sight words- If you are teaching the class the word can, find a book with the word can. Make the connection. Sight words should not just be taught in isolation. Bring it back to the text. Even if the student can't identify the individual letters in the word, they may be able to read the word in a patterned text. Don't hold a student back just because they haven't mastered all of the letters. They may surprise you. Beginning sounds- Take a picture walk. See the cow? What letter would you expect to see at the beginning of cow? Find that word. Do you have students who do not know the sound c? Tell them. 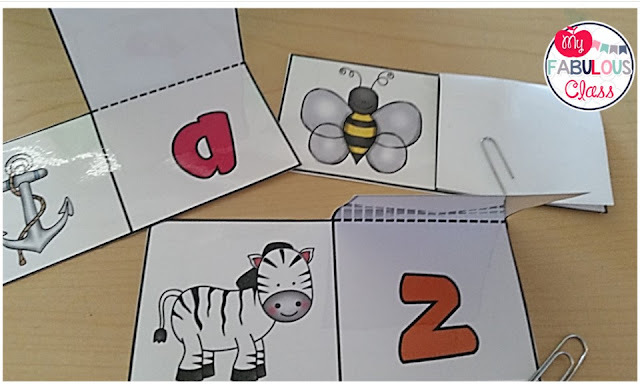 Cow starts with c. Show them a card with the letter c. Have them find the word c. You just helped your student make the connection between letters, sounds, and words. Do that everyday, and you will be amazed at the progress your students can make. Confidence- EVERY Kindergarten student wants to read, even if they can't. They will notice if they are the only group not reading. Pick easy books and provide support. Start with a picture walk. Make sure they know the vocabulary. Make sure they know it says coat, not jacket. Beginning texts should only have 1 sight word. Have them find the sight word. If you have to, read the first page to them. This will help them establish the pattern. It is the beginning of Kindergarten. They do not have to read the text independently, yet. So what are the other kids doing while I am teaching Guided Reading? I have students go to 4 literacy centers, read to self, writing center, listening center, and word work. We spent the first 4 weeks learning these centers. It was not fast. I made sure they could independently rotate before I started my Guided Reading Groups. 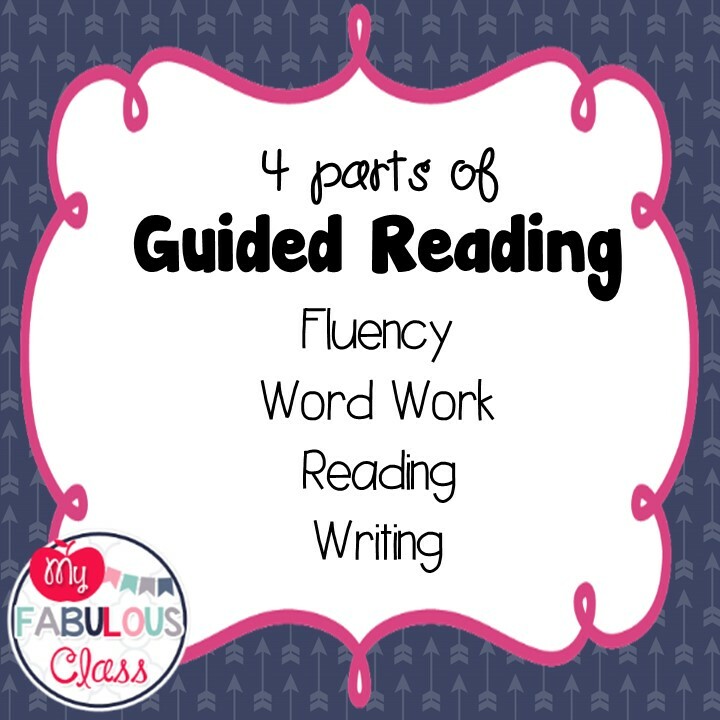 The practice was well worth it because my first two weeks of Guided Reading have been A-mazing!